Share the goodness! 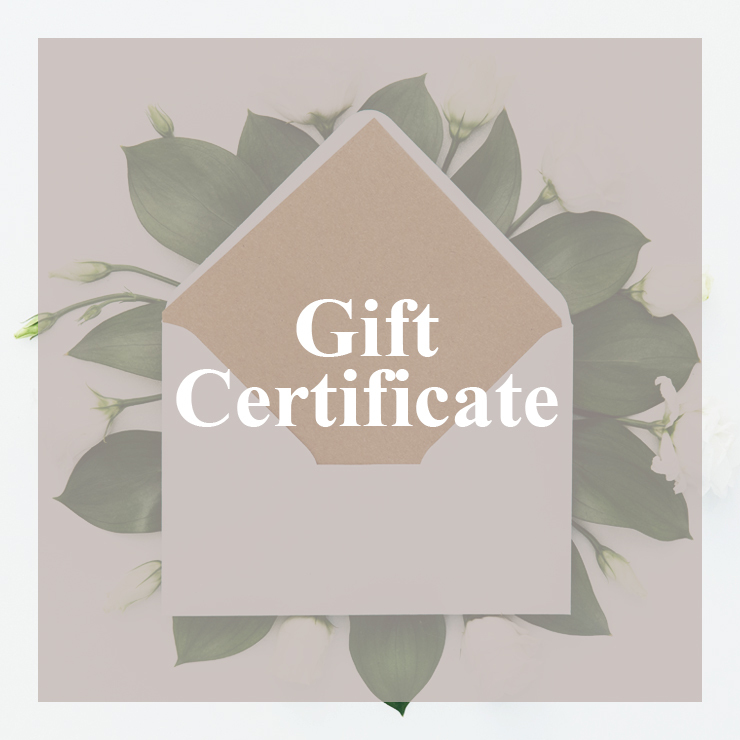 Give the unique gift of health and relaxation when you purchase a gift certificate. This one-hour session is perfect for anyone on your gift list and for any occasion. This expires one year from date of purchase.